Now that everyone is carrying computer laptops and IPhones around to breakfast, lunch, and dinner, we get lots of questions about where are the local free wi-fi places in Chicago to plug into the internet (freely of course). 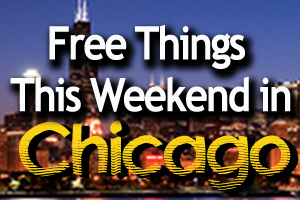 Well we have done some research and found the several places with good lists, including Wi-Fi Free Spot, Yelp (with recommendations), Open Wi Fi Spots, that offer lists of free wi-fi in Chicago. Help Us! If we’ve missed a great free wi-fi place, leave a comment below with your favorite place to help this 15,000 person Chicago community! We are all in this together! So get out your computer laptop, get your little notebook wireless mouse and head out to surf the internet for free. You should also know that Panera Bread offers free access and McDonald’s Corp. offers free wireless Internet access at most of its U.S. restaurants since January, 2010 as it tries to broaden its appeal. “We’re not just about hamburgers,” said Dave Grooms, chief information officer for McDonald’s USA. The Oak Brook-based company, the world’s largest fast-food chain, offers free Internet access at roughly 11,000 of its 14,000 U.S. locations. The best Free Wi-Fi Restaurants. Panera Bread 300 E. Ontario St, Chicago, Il, 60611. Westgate Coffeehouse – 924 West Madison St. The W Hotel City Center – lobby only – 172 W. Adams St.
42 Degrees North Latitude @ 4500 N. Lincoln Ave. Between the Goose and BirdsNest you’ve got two of the best places for wings with WiFi. Thanks for compiling the list. the El-Mont Tap & Liquors at 4397 N. Elston (SE Corner of Montrose & Elston) has free WiFi as well. Thanks for a great website, great content! 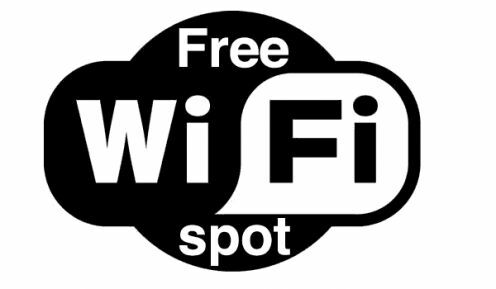 For locations within Chicago and beyond – jiwire.com has a comprehensive list of FREE (plus pay) Wi-Fi locations. I learned about this site through work, and is great while traveling. Under Wi-Fi users, the W-Fi finder lets you search by zip code. Kitsch’n On Roscoe (2005 W Roscoe) and Kitsch’n River North (600 W Chicago) both have free wi-fi.